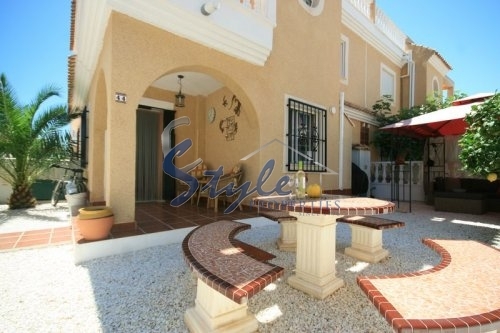 Spacious house overlooking the pool in Cabo Roig area, located within a walking distance to the beach and La Zenia Boulevard. 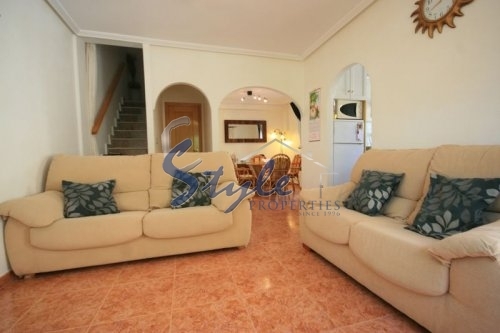 It has 3 bedrooms, 2 bathrooms, living room, kitchen, terrace and large sunny solarium. 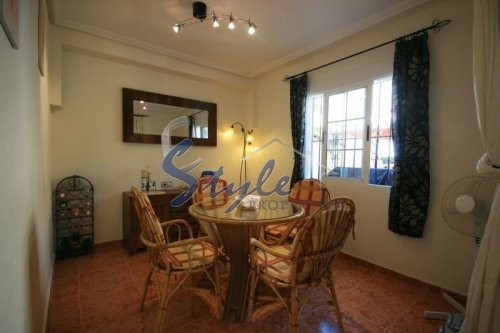 Outside you will have a very nice garden area, also there is a beautiful communal pool with gardens. 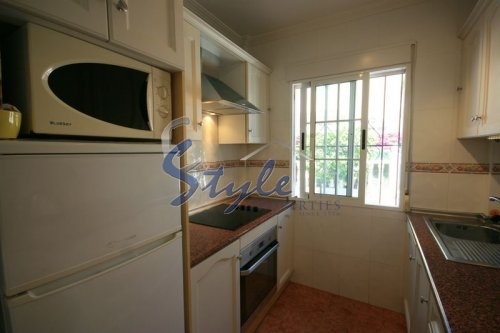 We have received your request regarding the property reference: 3066. One of our agents will contact you as soon as possible.